Does your pup need grooming, or training? Contact Today! We have a variety of training classes to suit all your needs. Start from Basic Manners, Intermediate, Life Skills, or your every on Private Lessons. Click here to learn more! I received my pet grooming certificate from Penn Foster Educational School. As with people, I believe our pets feel the best when they look their best. Hi. My name is Lisa Monteith. 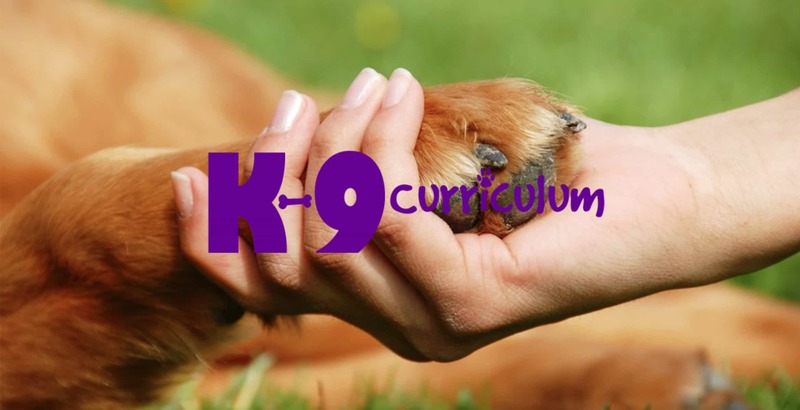 I am the Owner, Trainer and Groomer at K-9 Curriculum, Inc. I am a certified pet trainer and certified pet groomer. I am trained in Pet First Aid and CPR so whether your dog is training with me or being groomed they will be in good hands. I am a life-long animal lover and dog enthusiast. My motto is "The Best Things in Life Are Furry!" I was born in Asheville, North Carolina and raised in Glenville, North Carolina. I learned my love for animals from my Mom and Dad. I have always dreamed of training and working with animals and thought its time to bring those dreams to life. I enrolled in the Penn Foster Grooming Program and the Dog Obedience Training Program at Animal Behavior College and here we go. . .